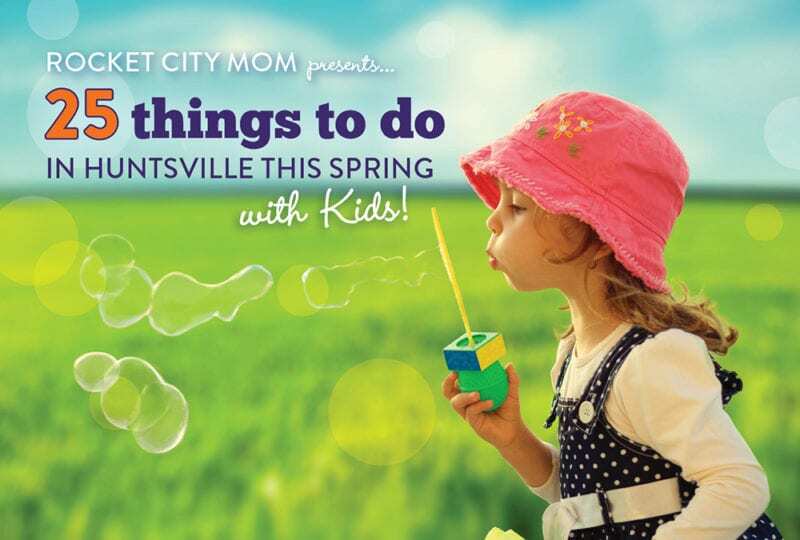 What’s fun & easy on the wallet for kids & families this weekend in the Tennessee Valley! 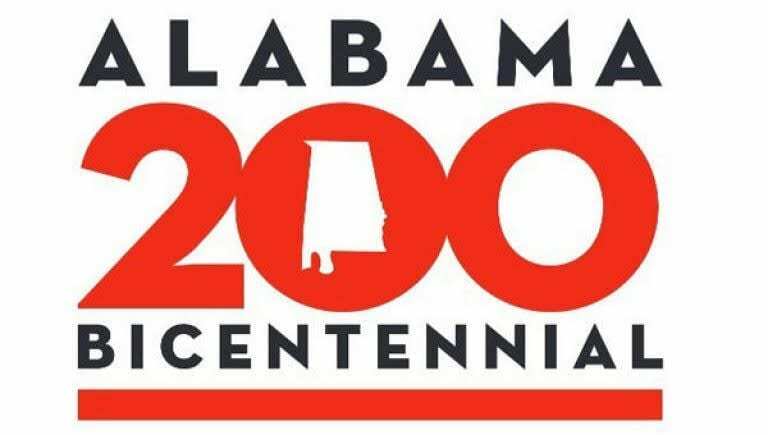 What’s going on for kids and families in Huntsville and North Alabama this weekend. There are 5 weekends left before school starts. What are you going to do with them? 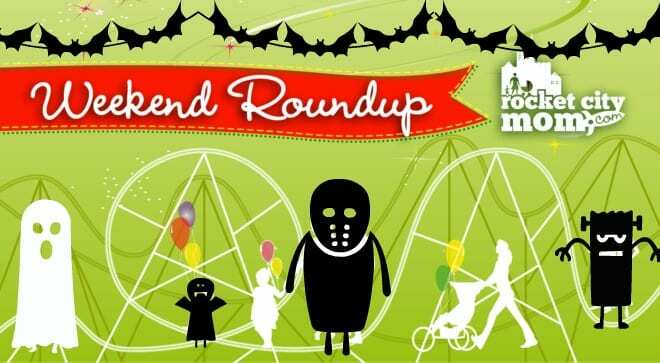 Check out what’s fun & free/cheap for kids & families to do this weekend! 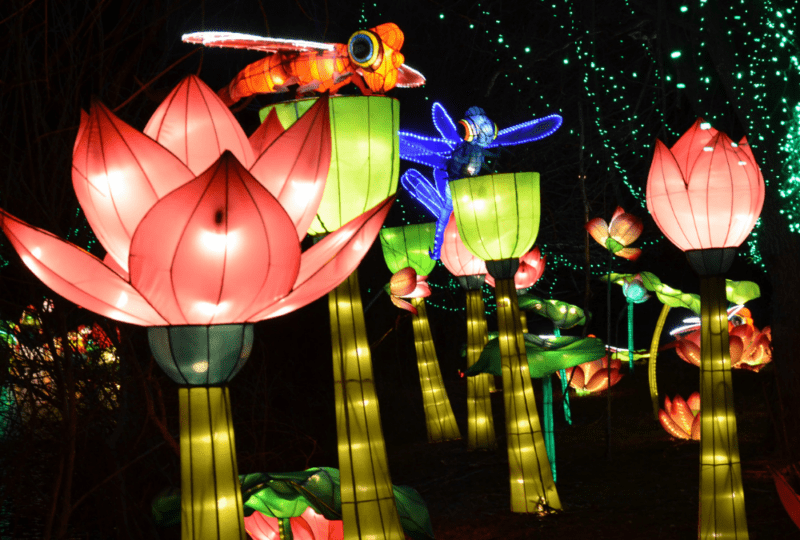 There’s a long list of free & fun things to do in Huntsville (and beyond!) 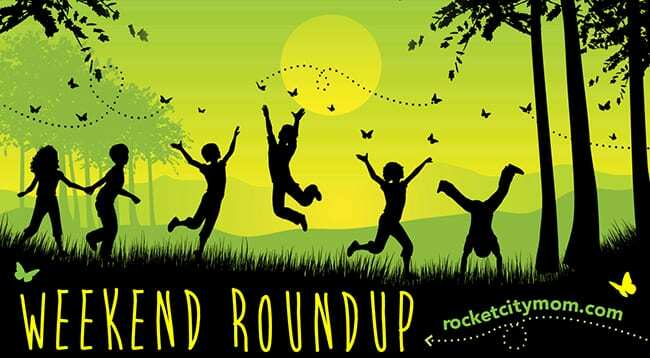 for your family this weekend! 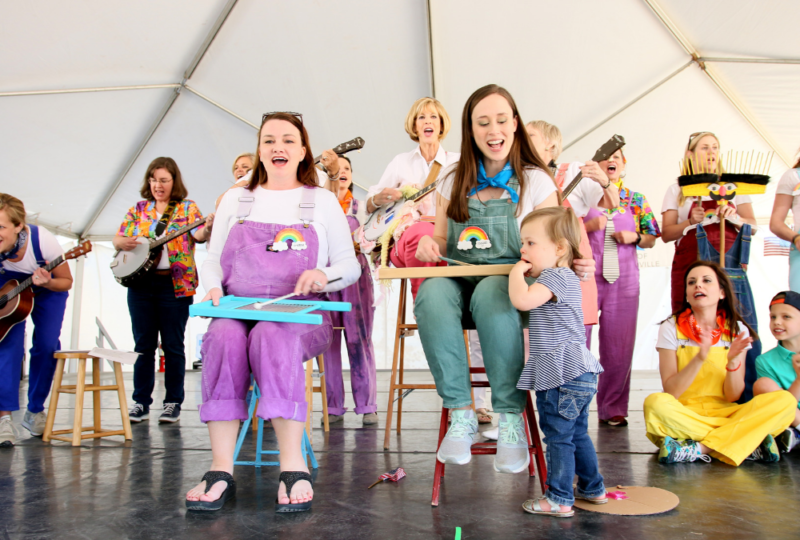 It’s our favorite time of the year – bust out your costumes and festival hats, because there is so much free & cheap fun to be had in the Tennessee Valley this weekend! 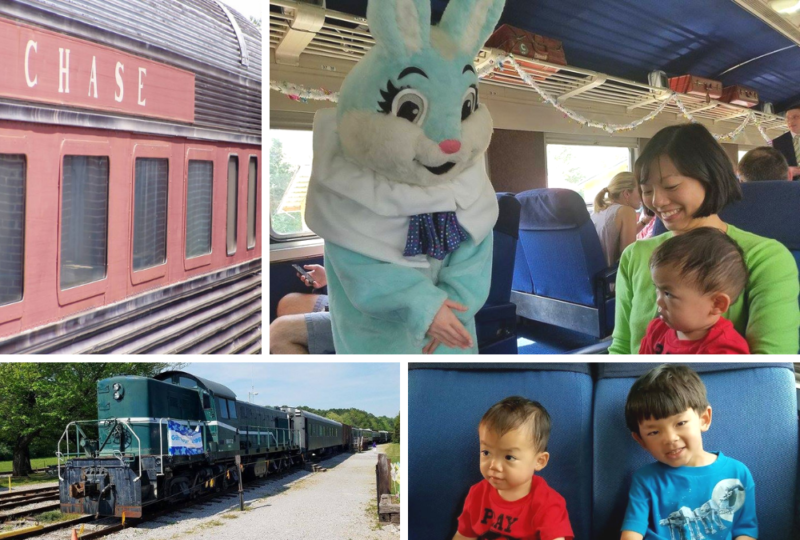 There are LOTS of fun things to do in Huntsville and North Alabama this weekend, and we’ve listed some of our favorites here to help you plan a great Labor Day weekend. 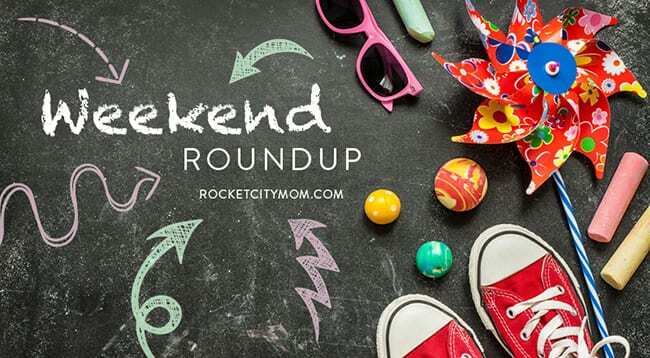 It’s a MEGA edition of the Huntsville Weekend Roundup! We’ve listed 21 things we think your family might like.